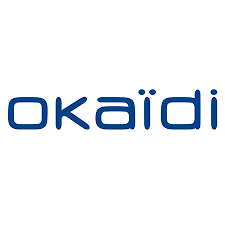 Okaïdi, the fashion designer for 2 to 14-year olds, is a creative and universal brand which respects each child while providing people with the best of the brand at the best prices. Okaïdi Good ïd: good ideas, good identity. Visit Okaïdi when you visit at Pointe Claire, Quebec's premier shopping destination, CF Fairview Pointe Claire.